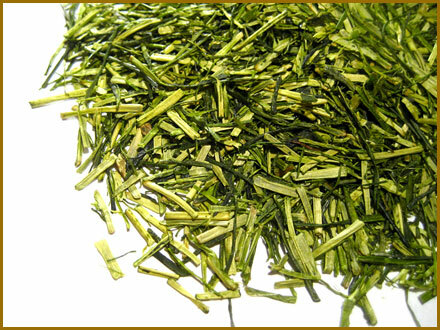 Same as Gyokuro, Kabuse-cha (kabuse means “to cover” in Japanese) is grown under diffused sunlight. Shading sunlight makes tea sweeter and richer. 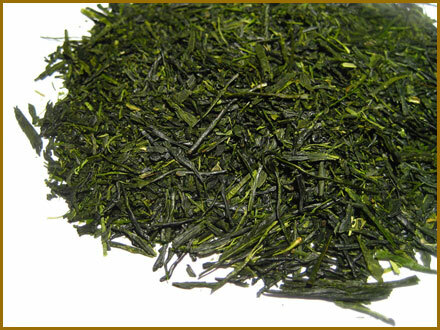 The plantation of kabuse-cha is covered from 1 week to 10 days (about ½ time of Gyokuro). 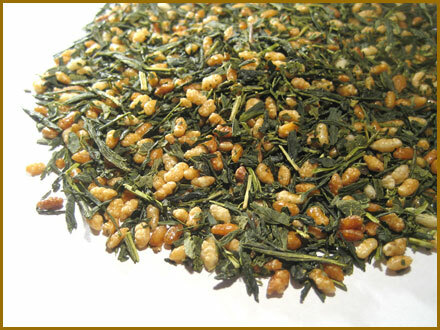 It gets flavor between sencha and gyokuro. Round with slight algae flavor as the first note, and light bitterness lingering at the end. Cooler water temperature makes this tea taste more like Gyokuro, and warmer temperature makes it lighter like Sencha. An interesting taste experience. Suggestion; As it is before rich sweets.